Stopped in to rent a car. Matthew in Sales & Rodney is Fiance are great in making deals happen!! The guys here are always so helpful and friendly! 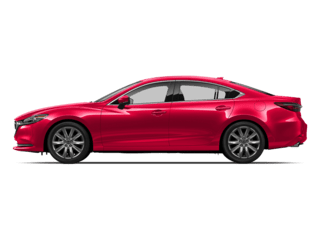 We have a great inventory of new 2019 Mazda cars as well as a huge selection of pre-owned cars for sale. 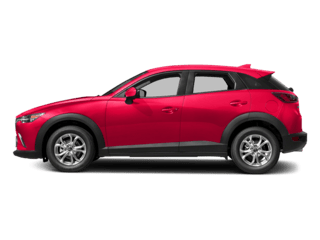 Whether you’re in the market for a 2019 Mazda CX-3, or something else from our fantastic lineup, our representatives have got you covered. 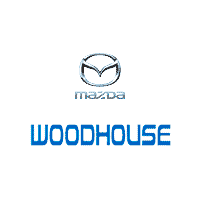 At Woodhouse Mazda, customer service is our paramount priority; that’s why our finance department is dedicated to making the car buying process easy. 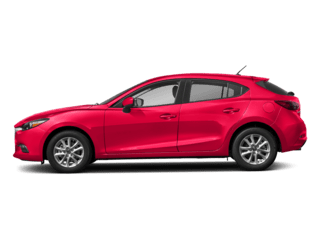 Meet with a staff member at our Mazda finance center in Omaha, NE to discuss buying options for new and pre-owned Mazda cars. 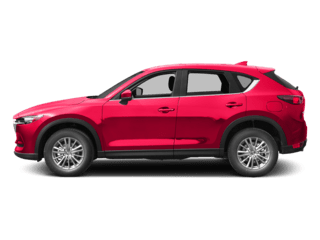 Once you’ve bought the incredible 2019 Mazda CX-5, visit our Mazda service center to schedule your regular maintenance and repair. 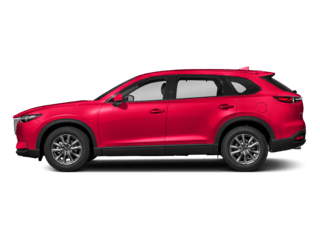 We are prepared to answer all of your questions related to Mazda maintenance. 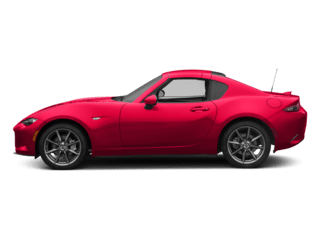 Additionally, we sell genuine Mazda parts and accessories for your vehicle. 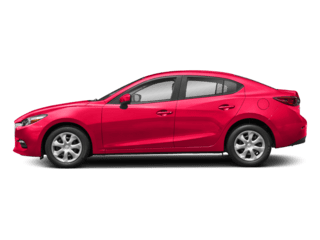 We’re proud to be your Nebraska Mazda dealer, so visit us today to check out our new and used cars for sale! 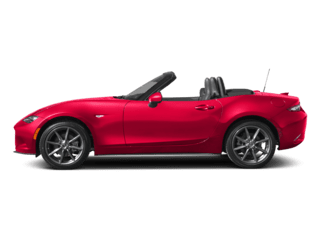 Feel free to call us at (855) 889-8061 or stop by our Omaha Mazda dealership at 6603 L Street, Omaha, NE 68117.